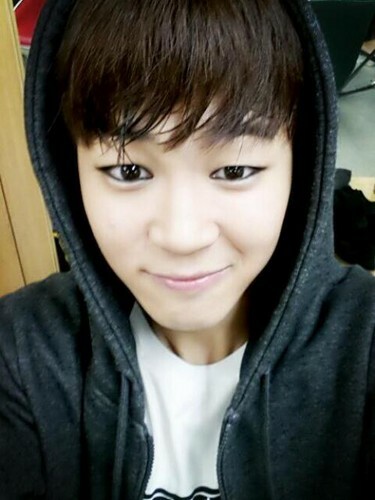 BTS - JIMIN. . Wallpaper and background images in the BTS club tagged: bts warhan6 jimin. This BTS photo contains kofia and sweatshirt. There might also be outerwear, overclothes, jasho nyayo, sweatsuit, kutokwa na jasho, workout suti, jasho suti, na kutokwa na jasho, suti ya workout, and wimple.